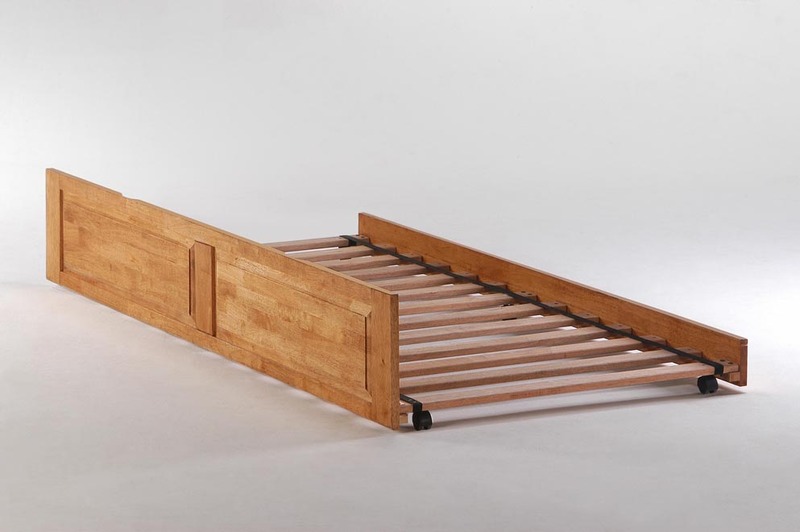 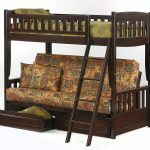 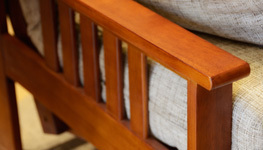 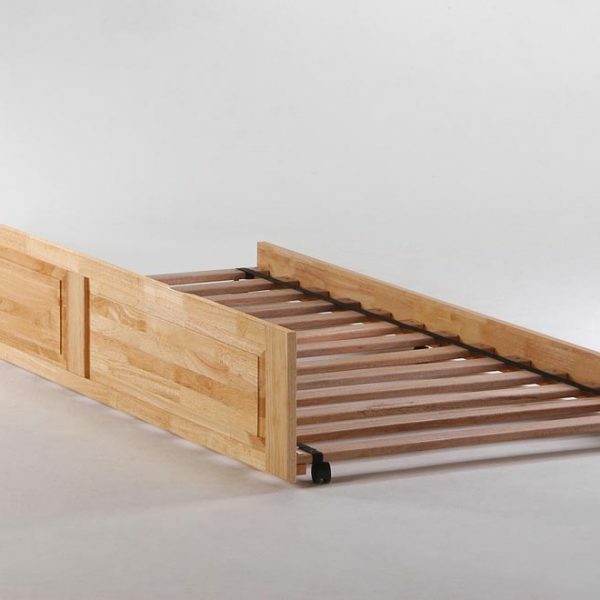 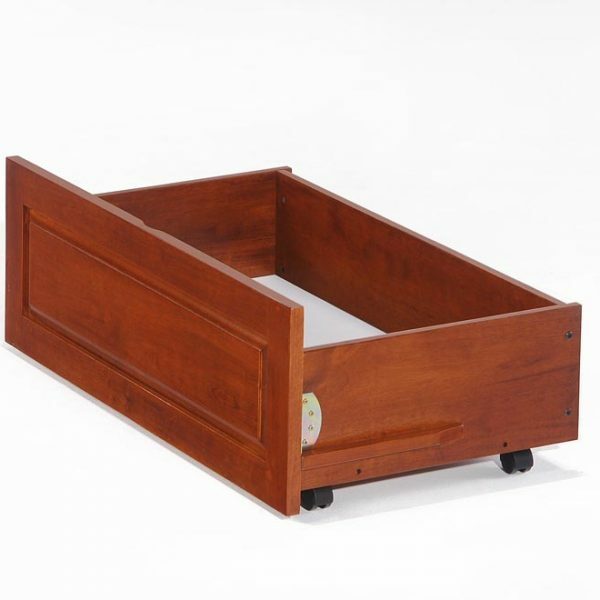 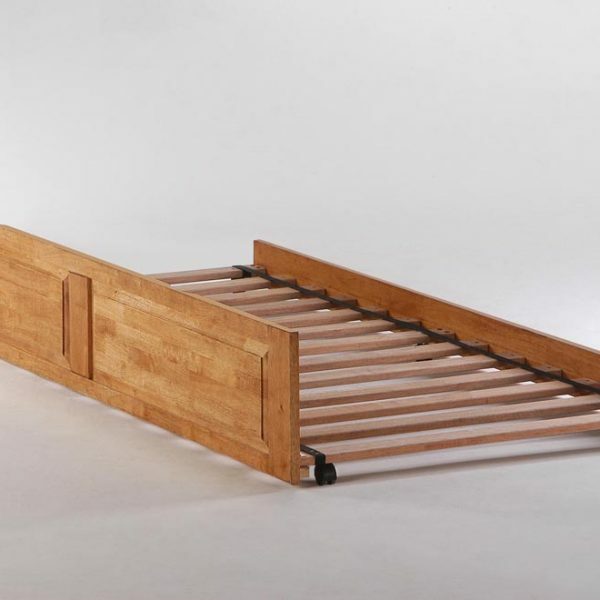 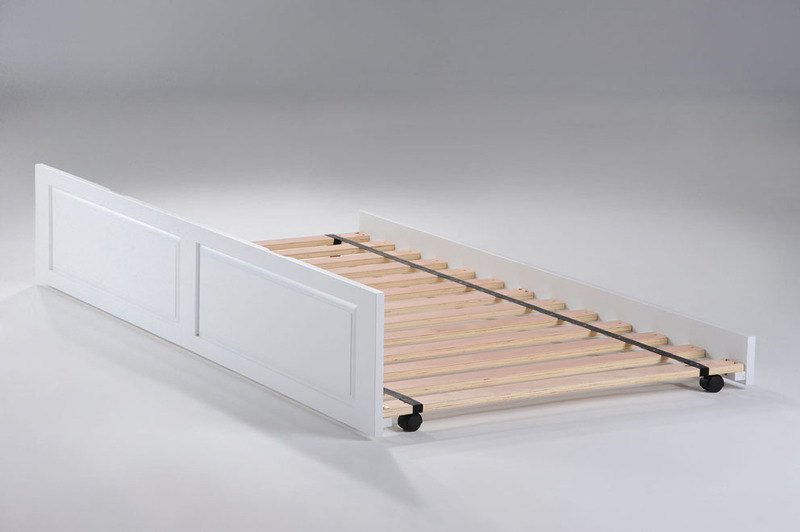 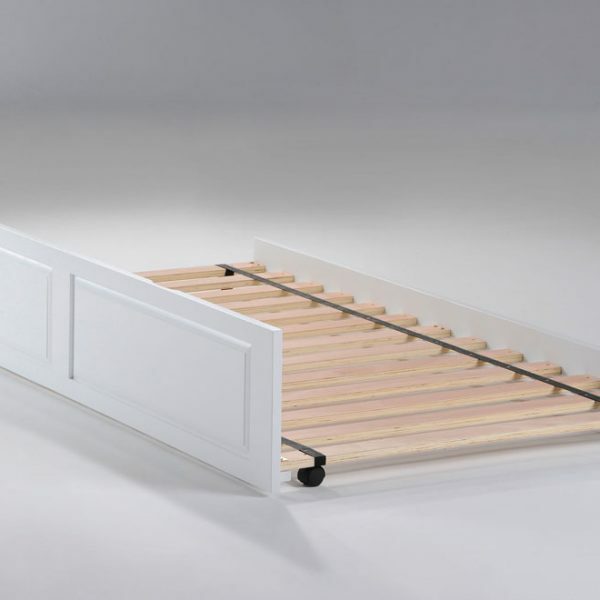 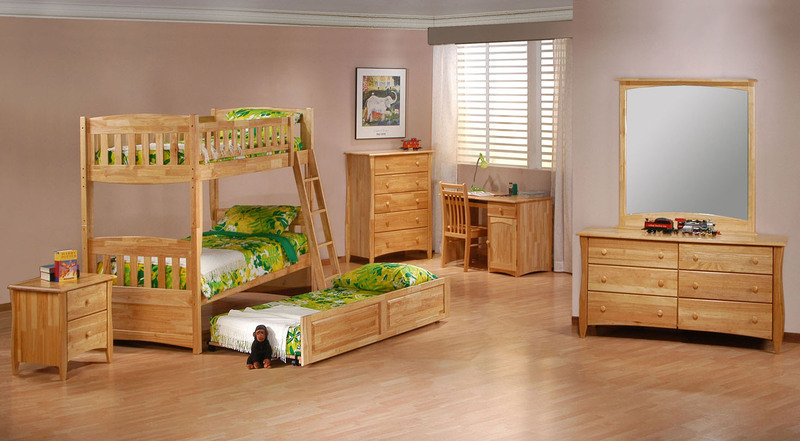 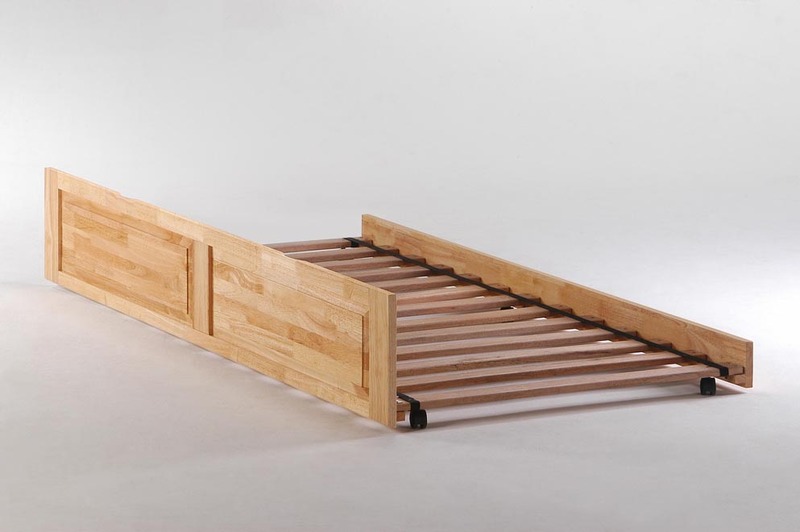 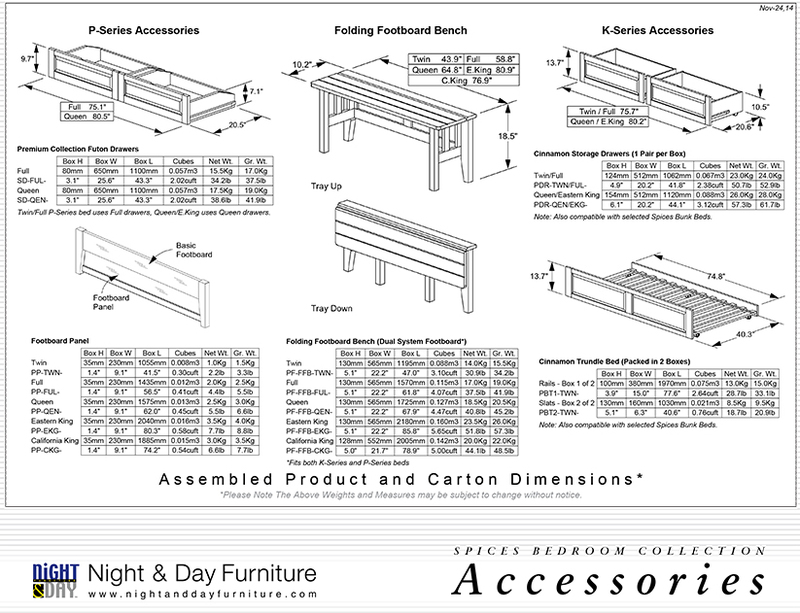 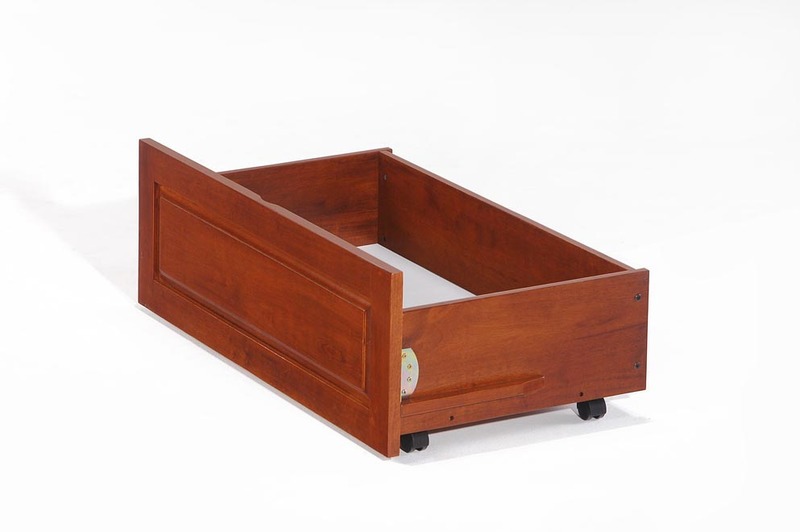 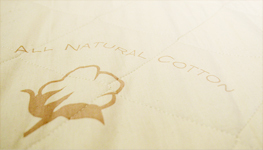 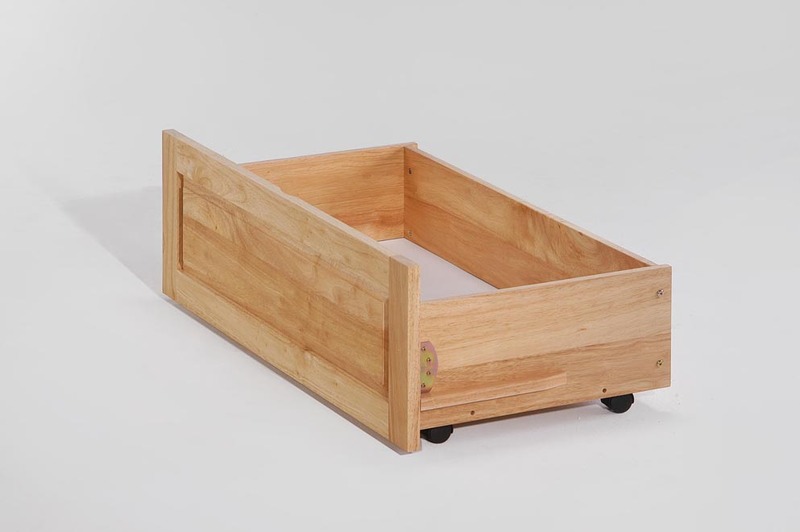 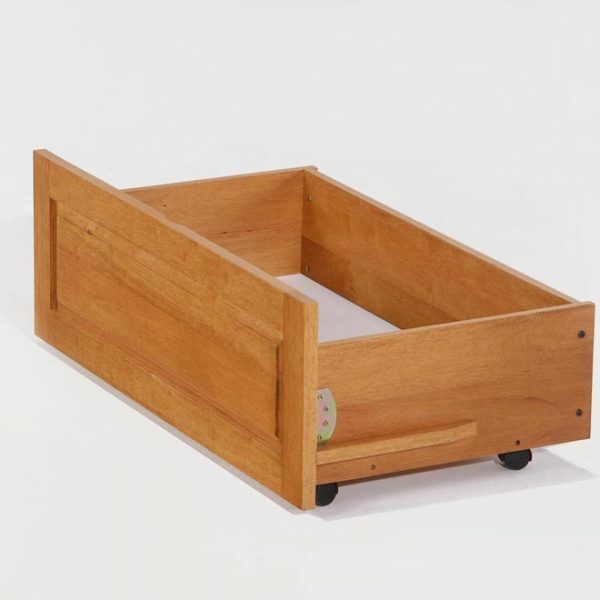 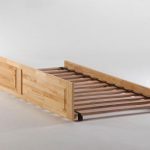 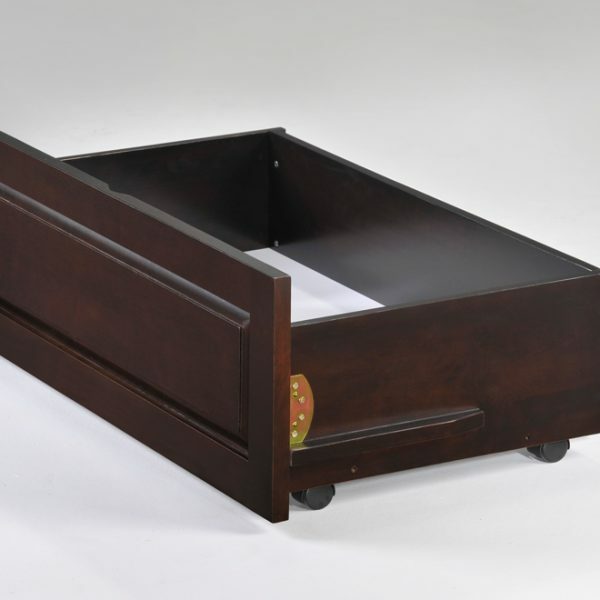 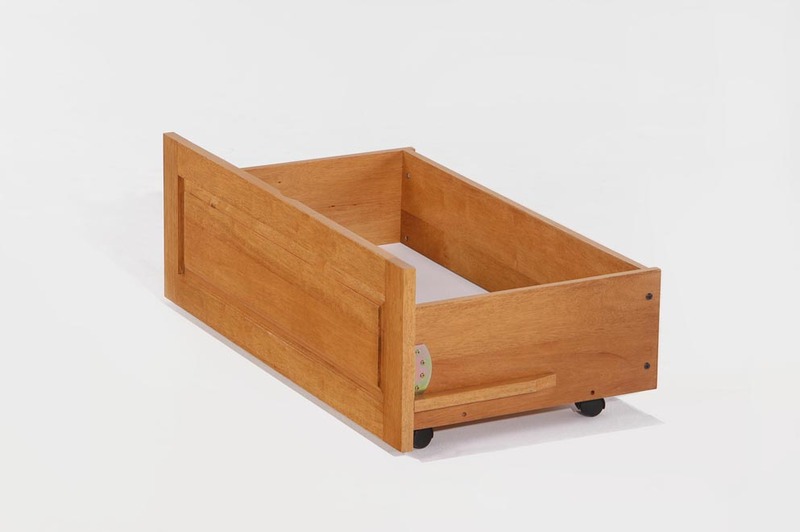 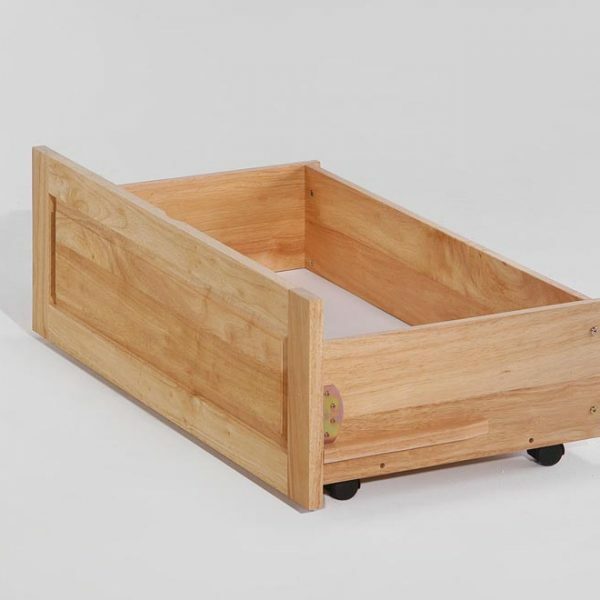 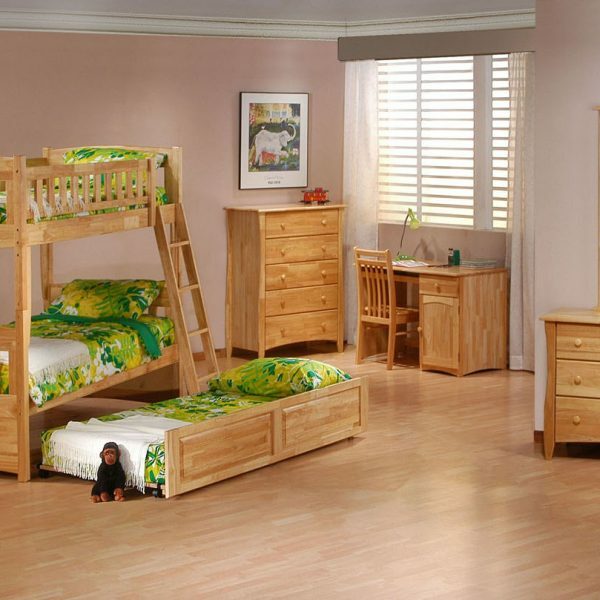 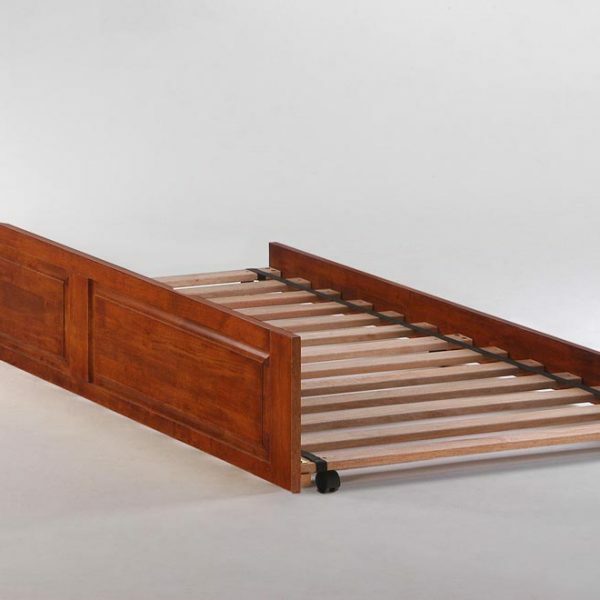 Tags: Clove Collection, drawers, hardwood, kid, trundle bed. 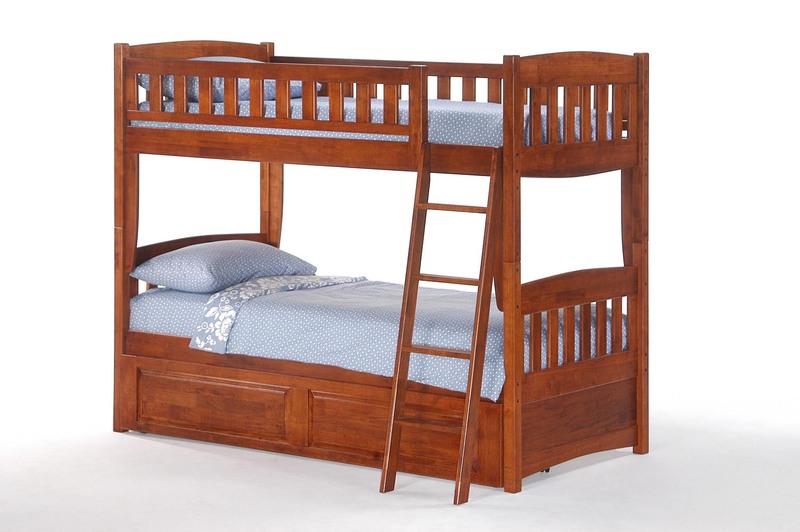 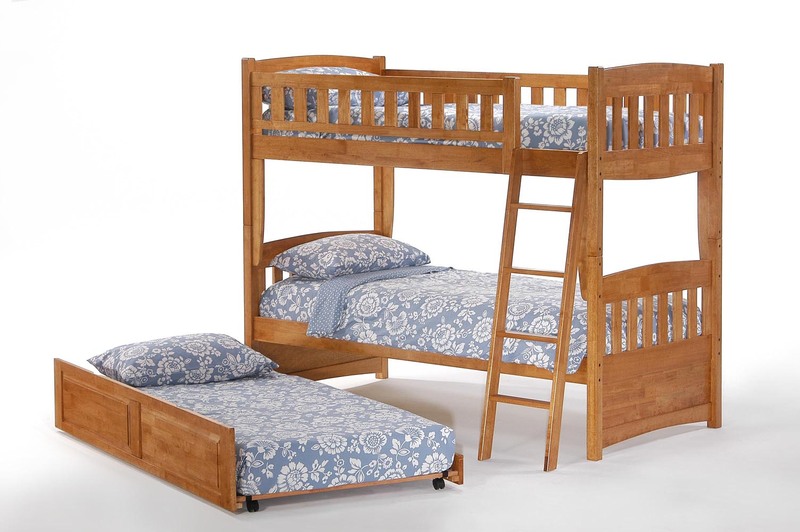 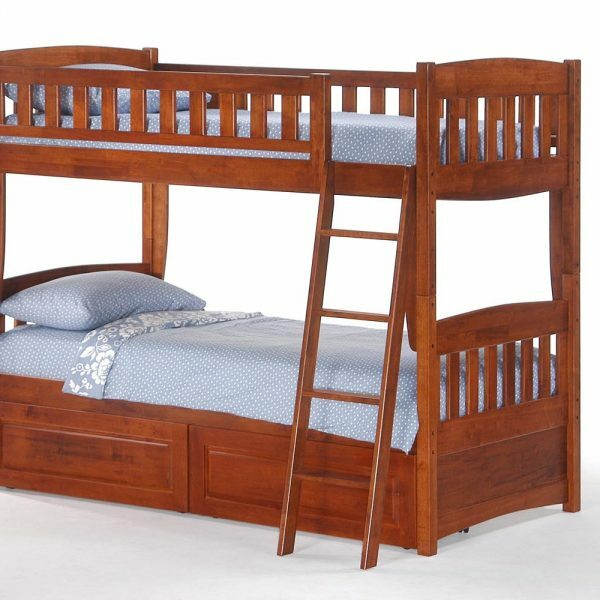 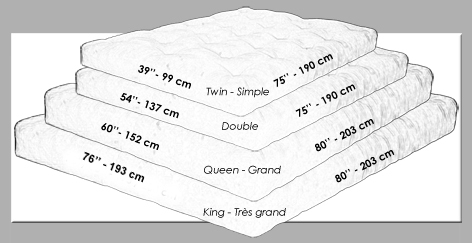 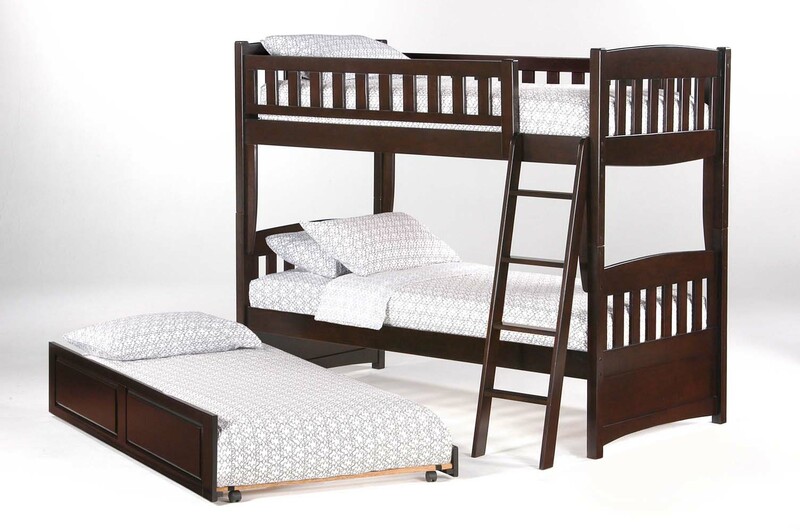 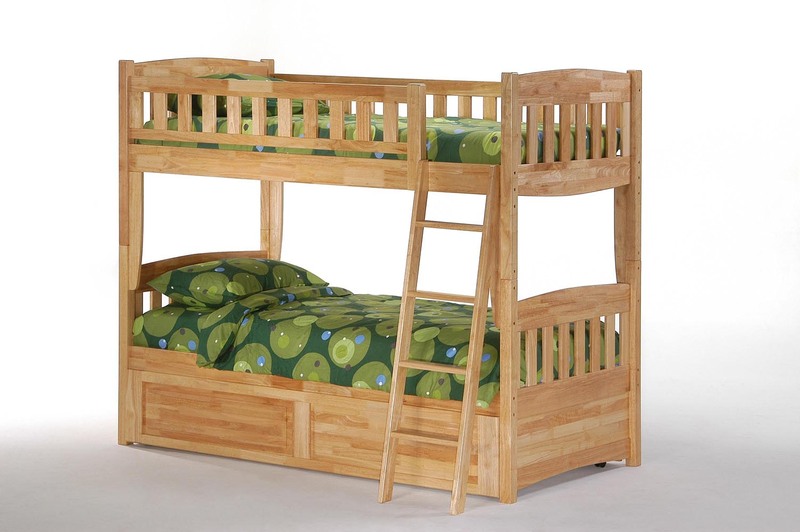 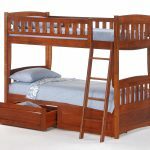 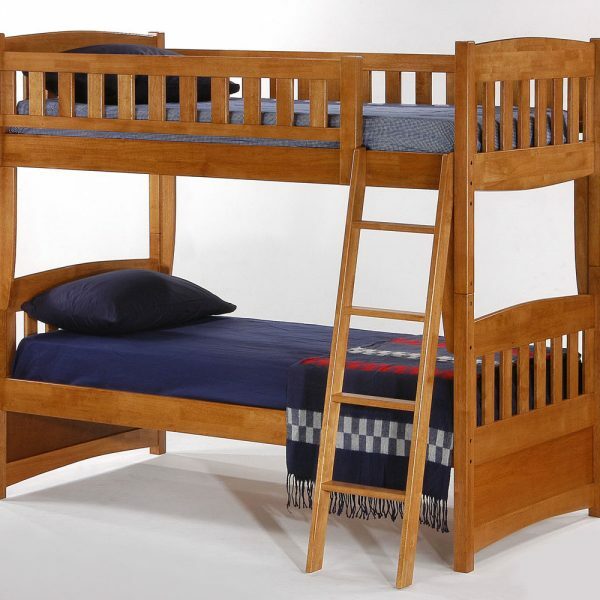 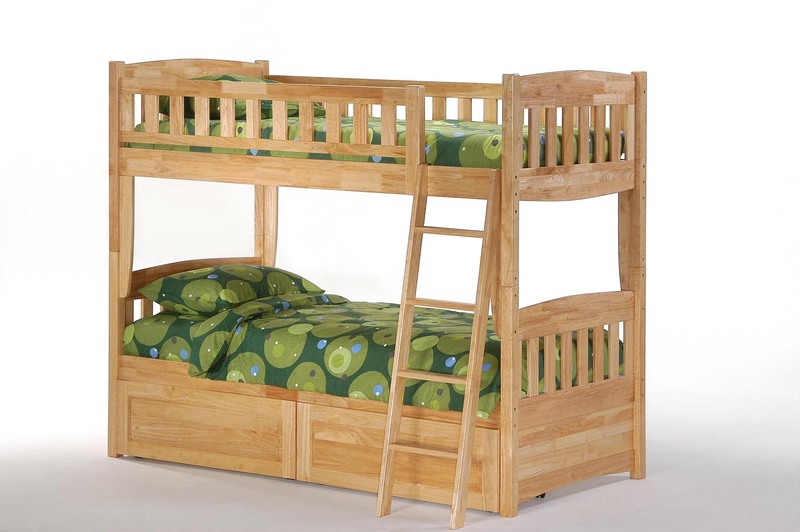 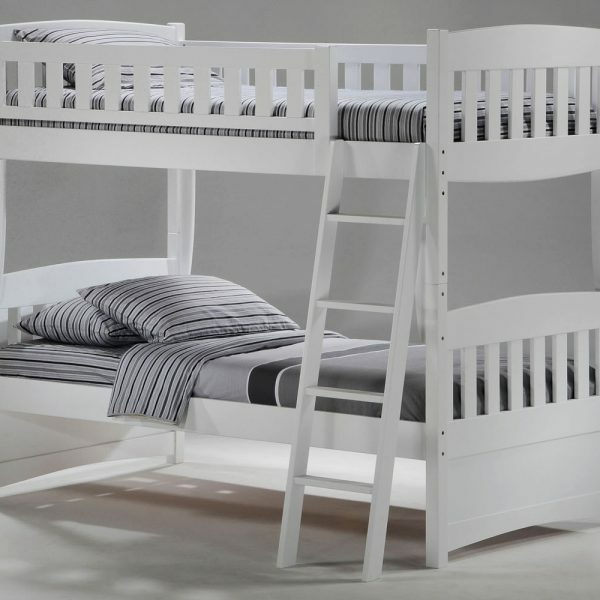 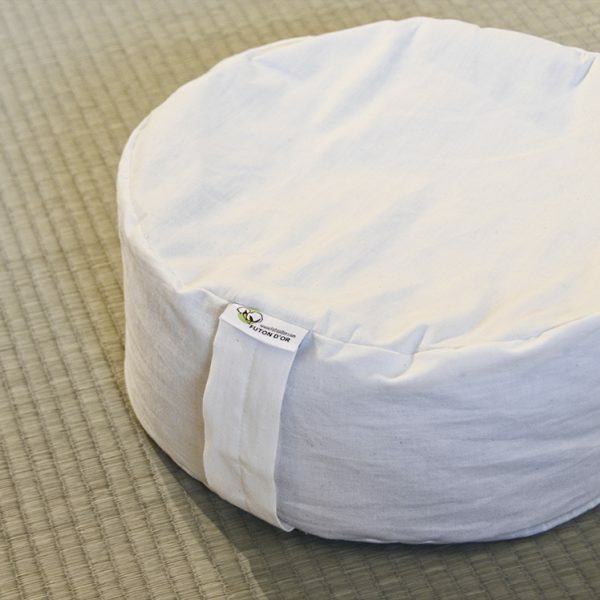 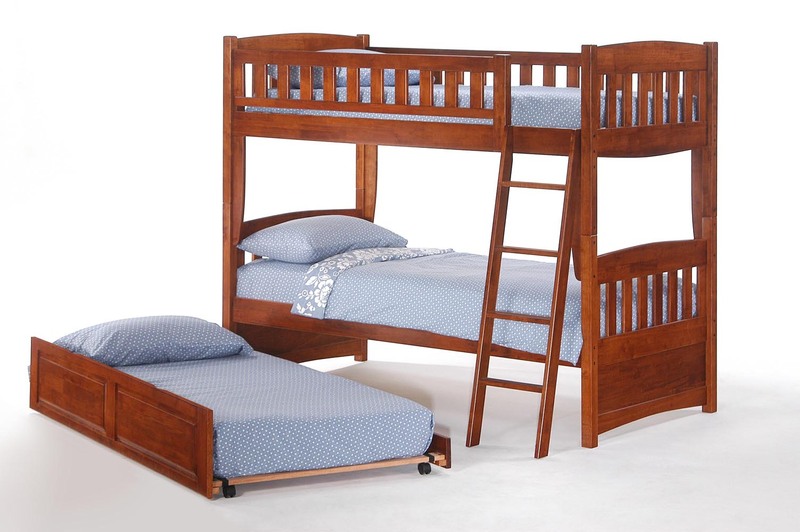 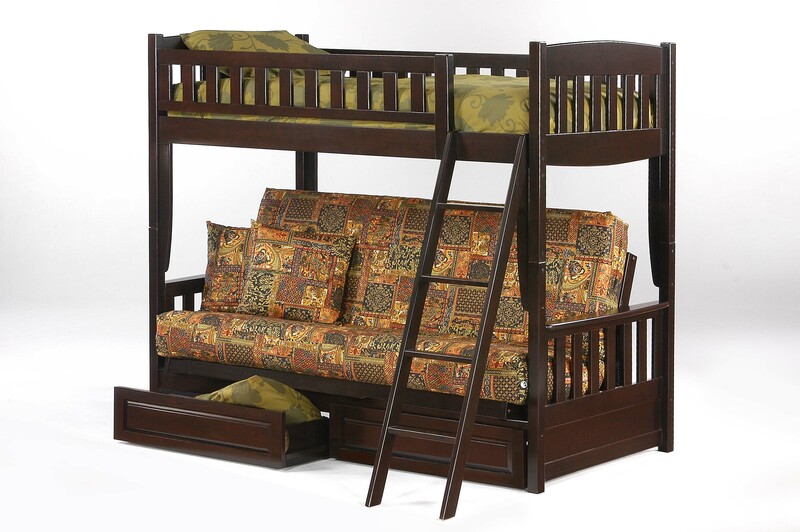 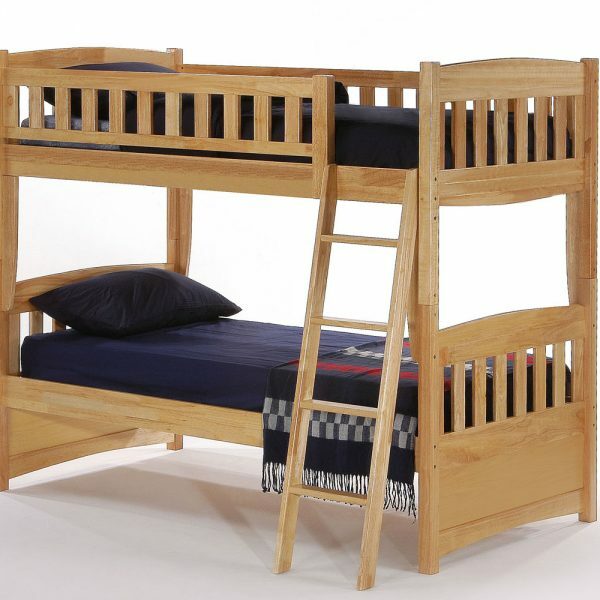 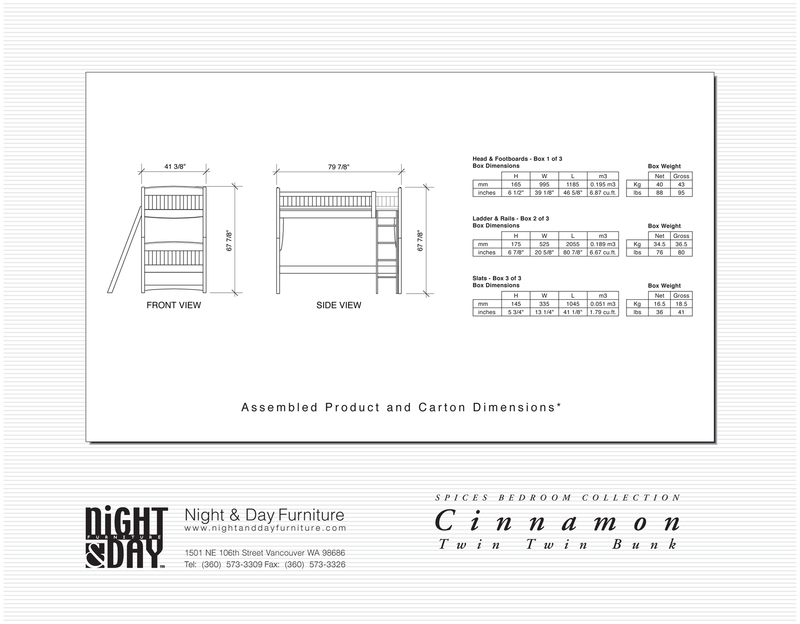 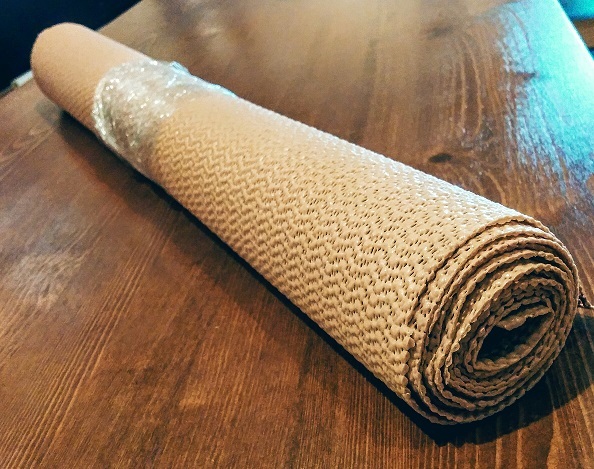 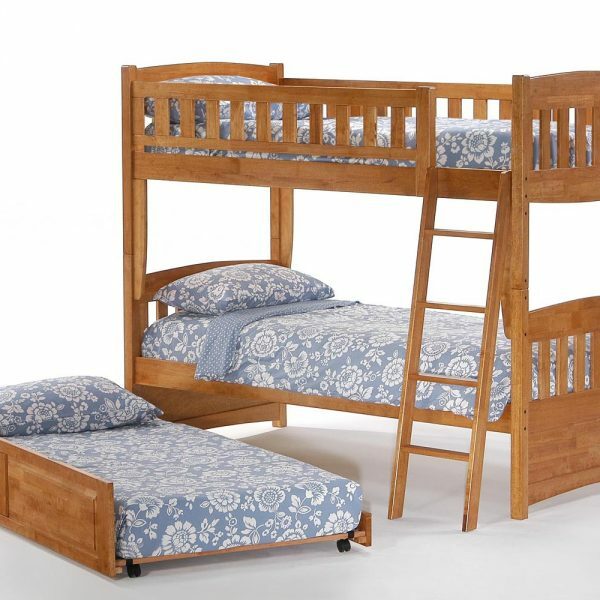 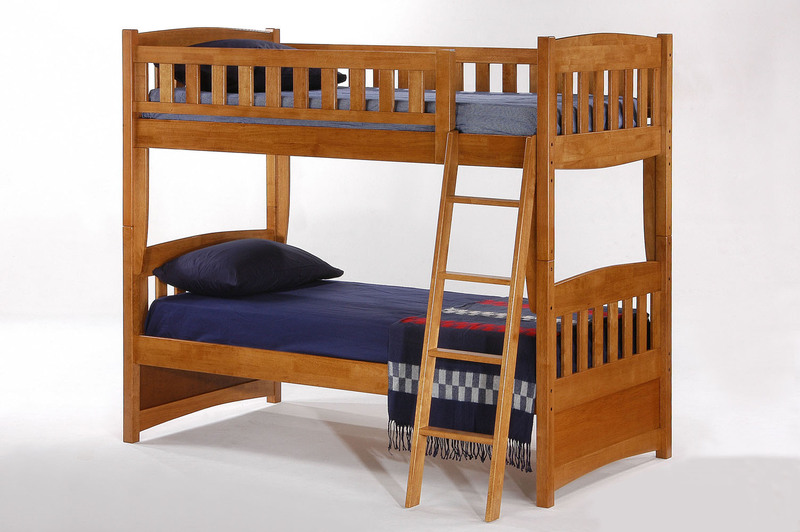 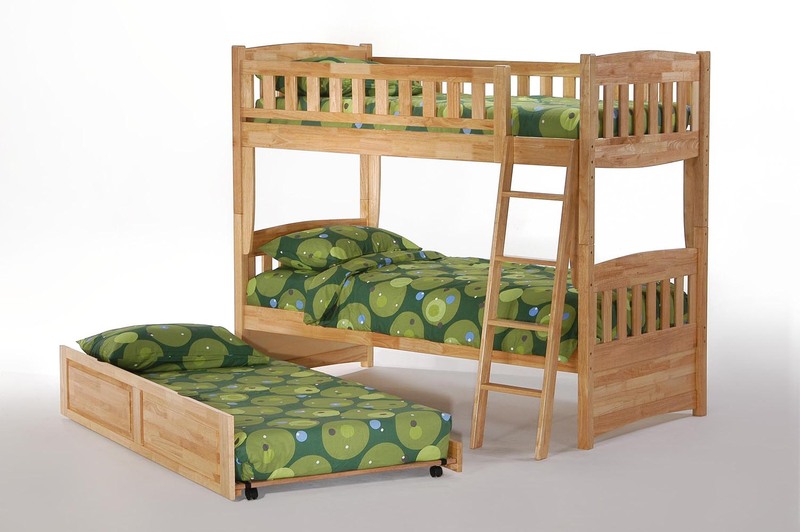 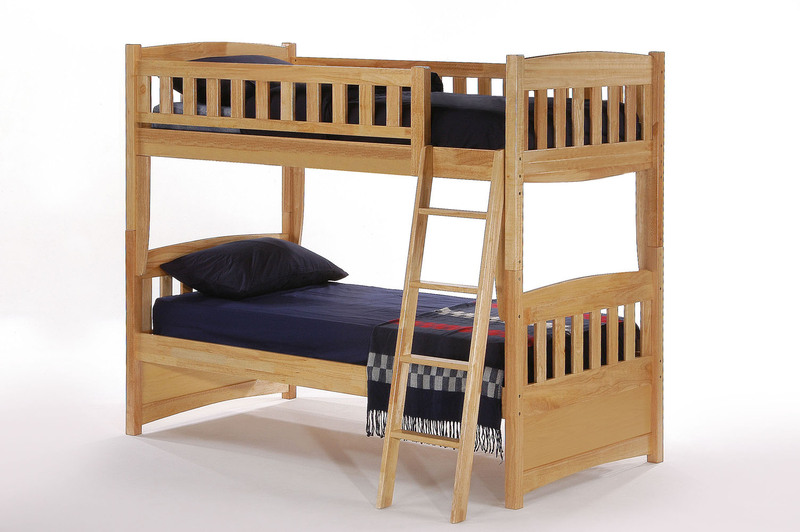 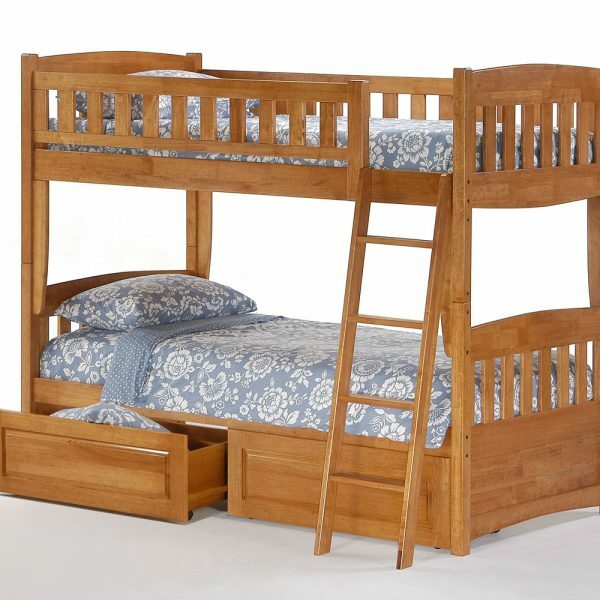 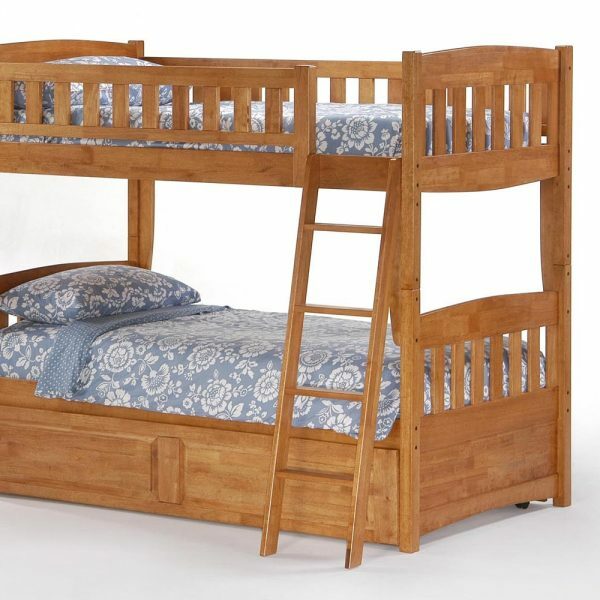 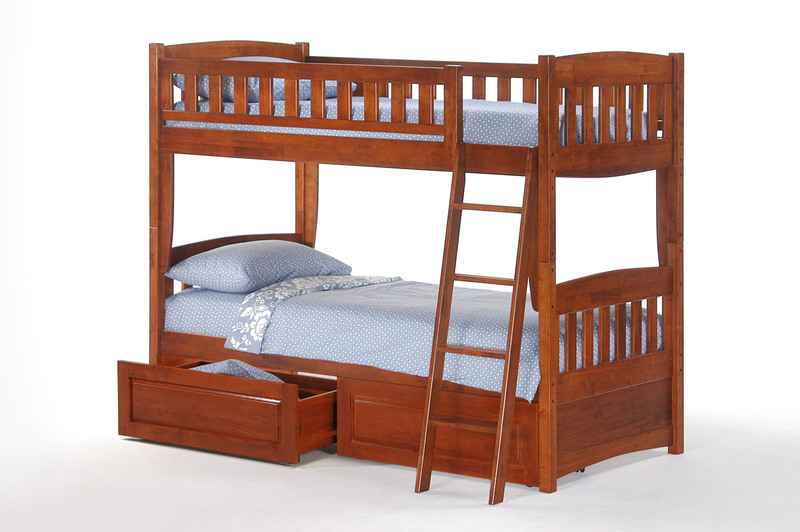 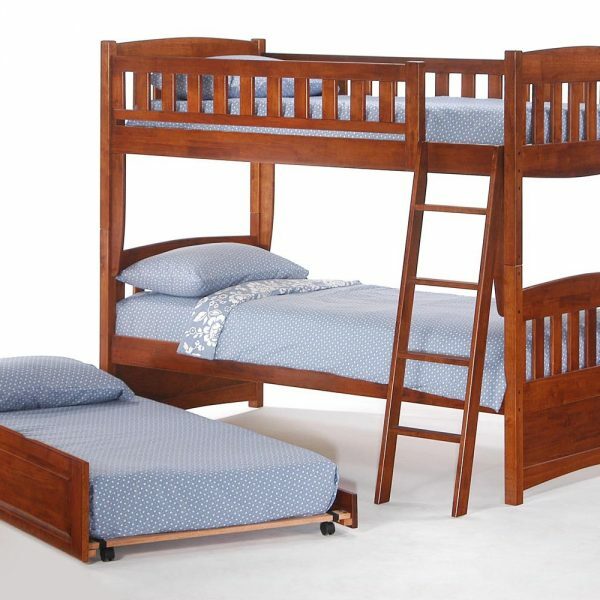 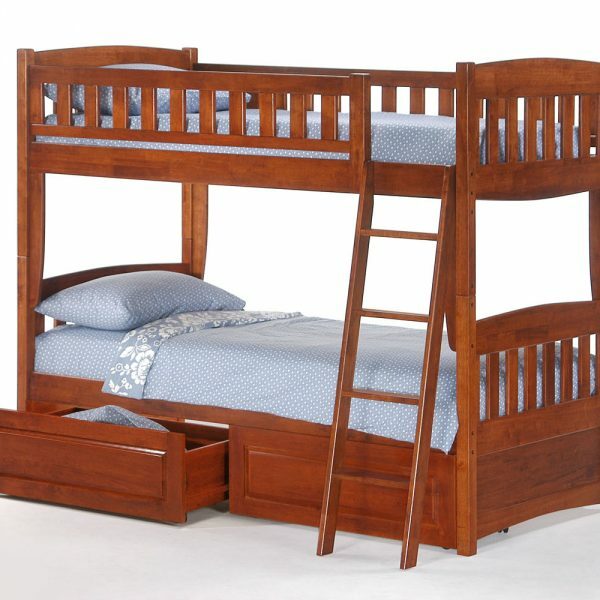 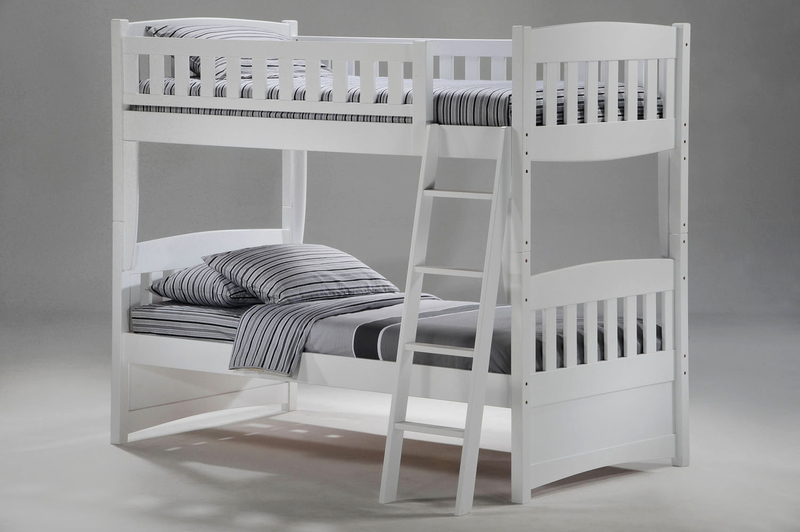 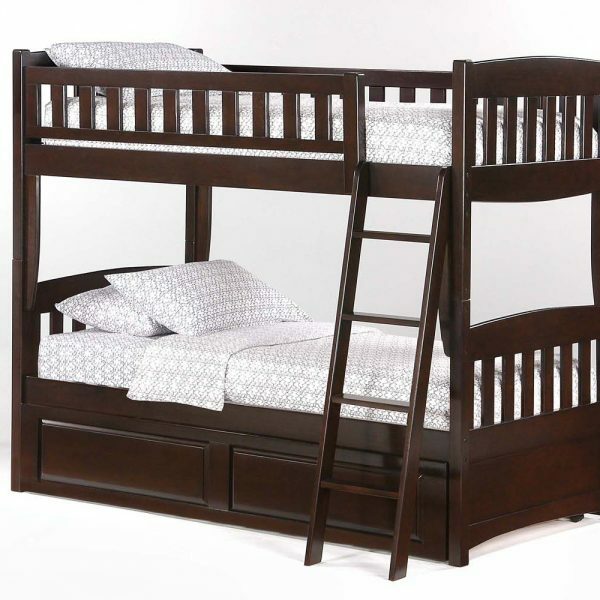 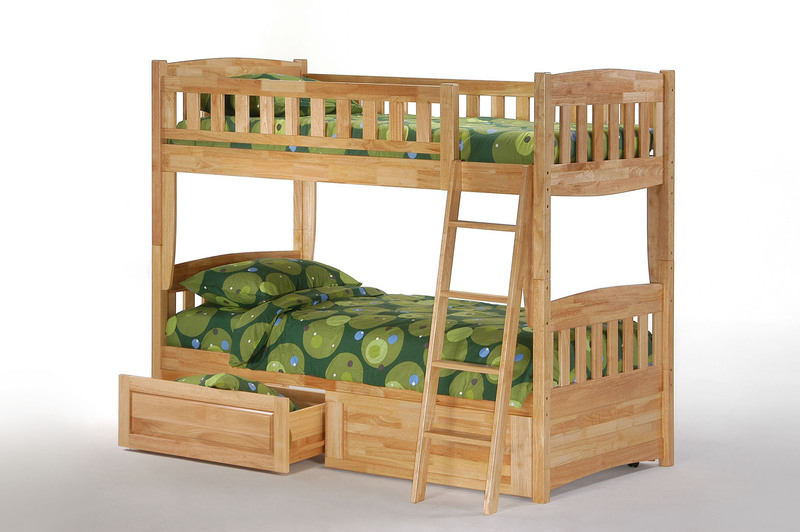 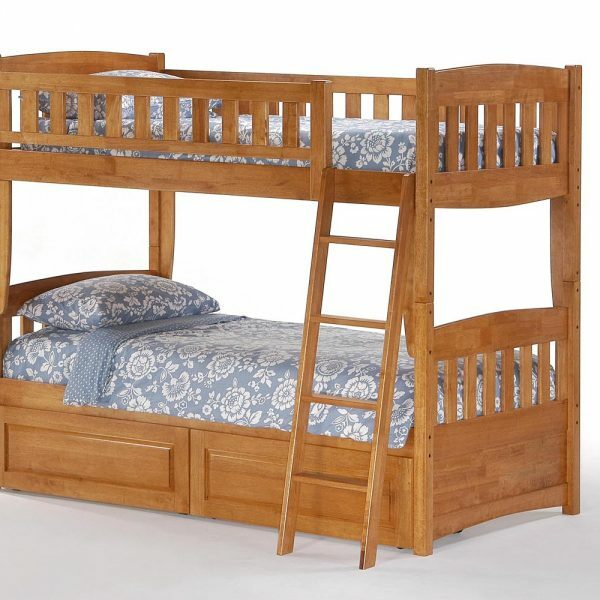 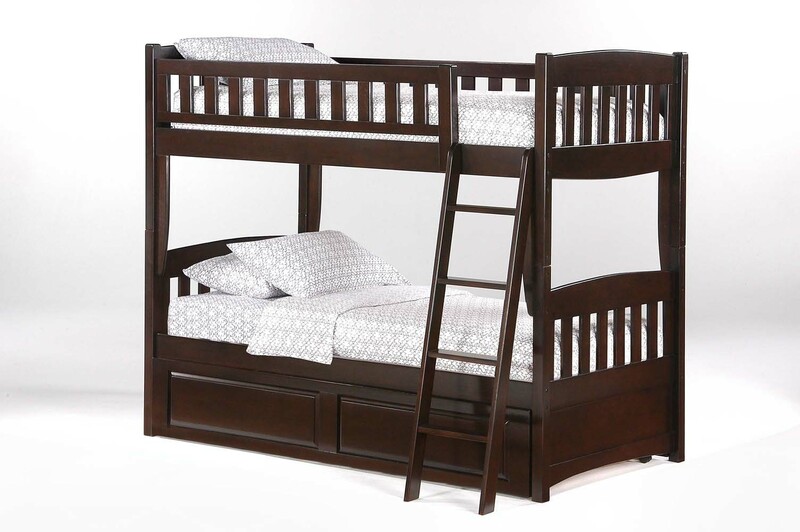 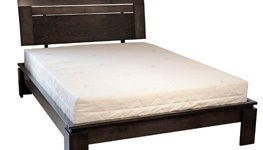 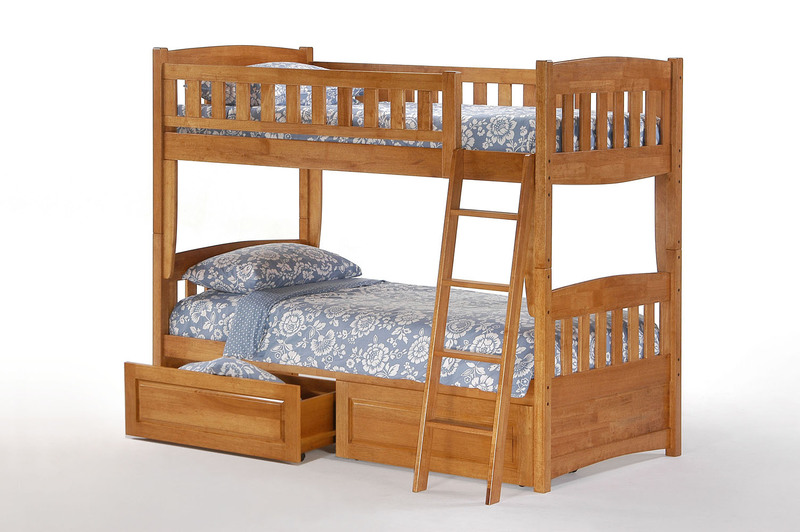 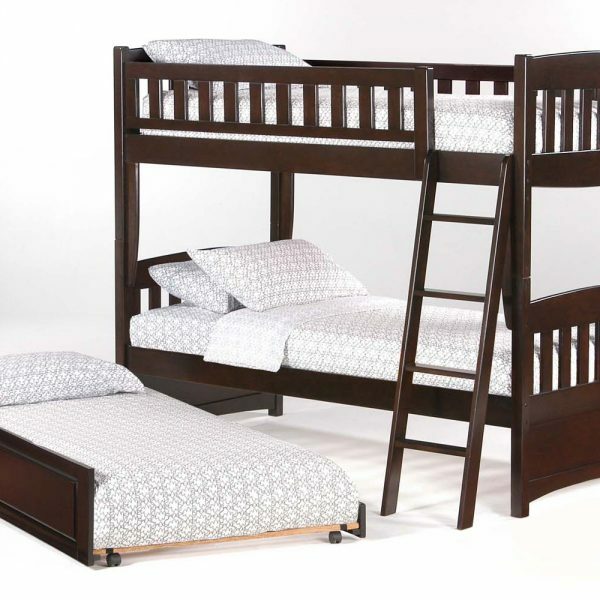 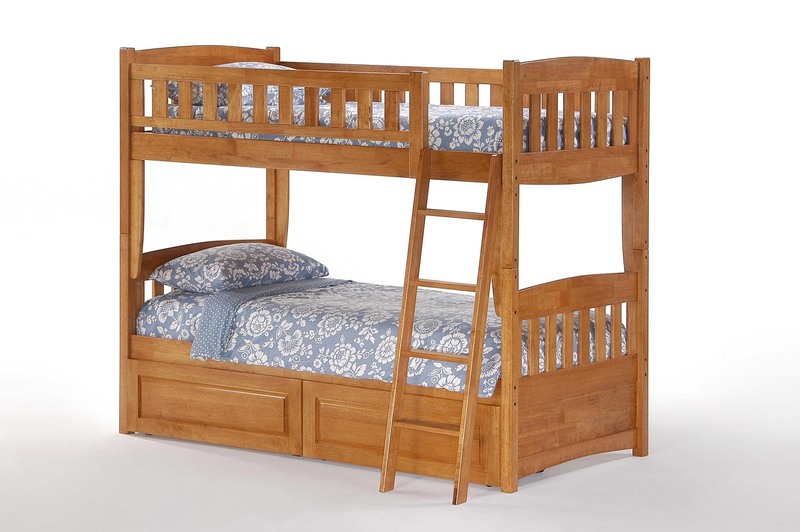 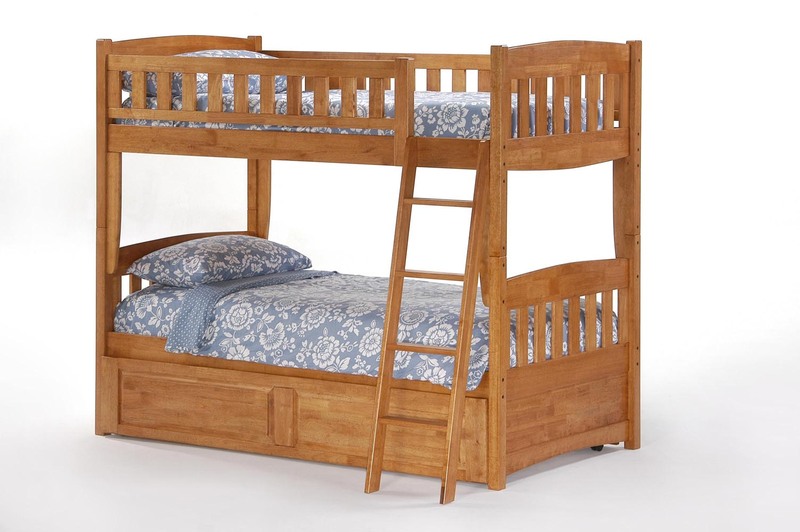 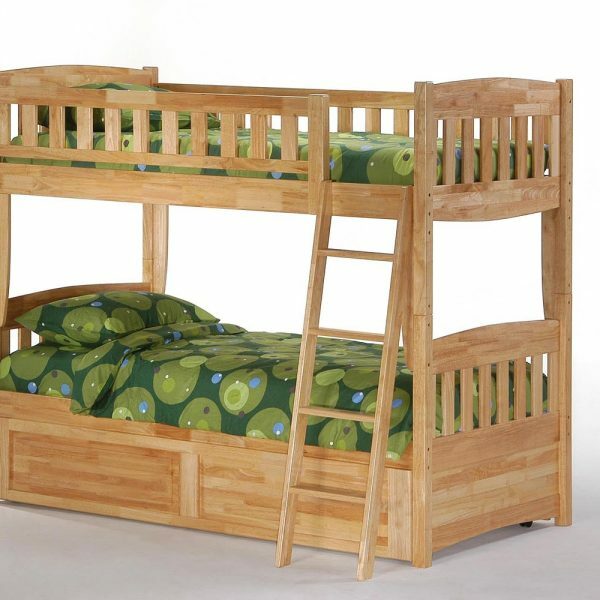 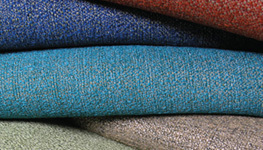 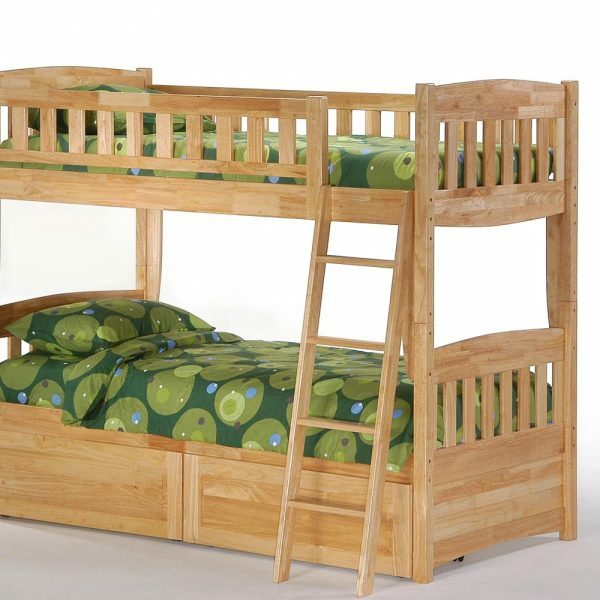 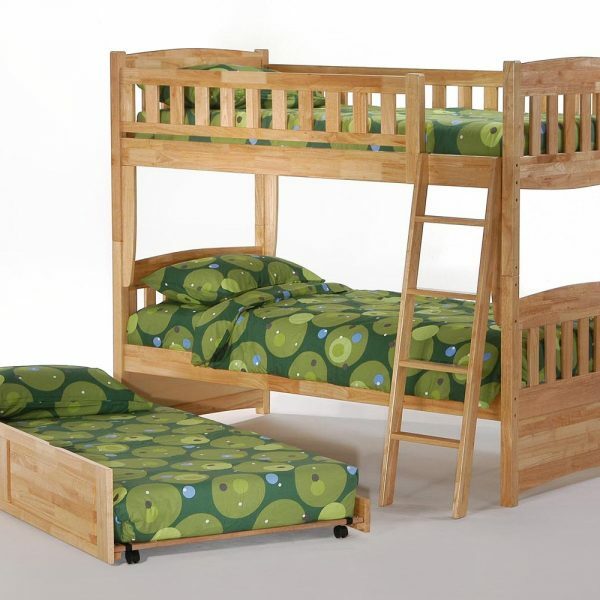 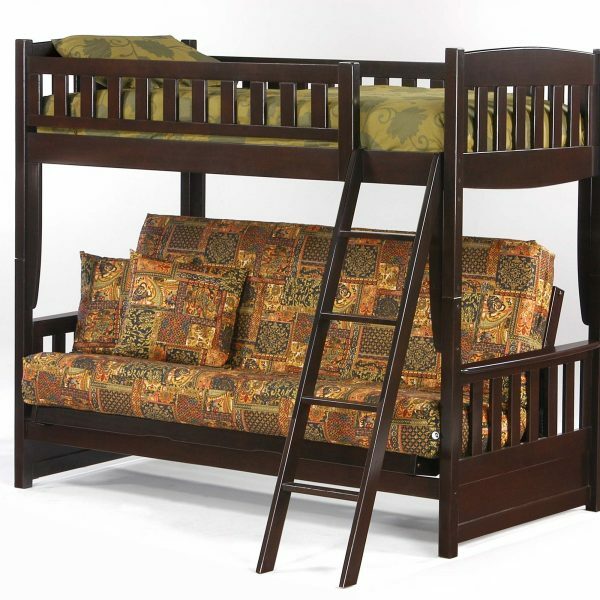 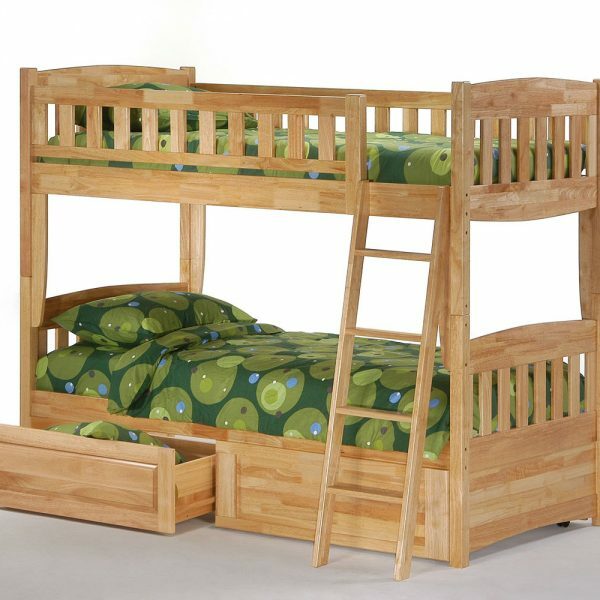 You can pick-up your Cinnamon Bunk Bed Night & Day in store in Montreal or have it delivered in most areas of Quebec. 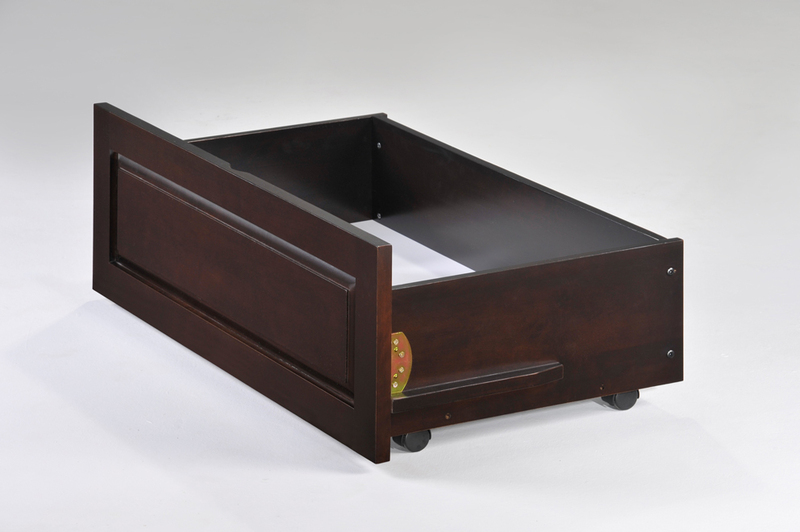 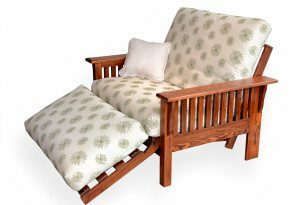 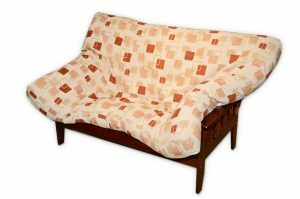 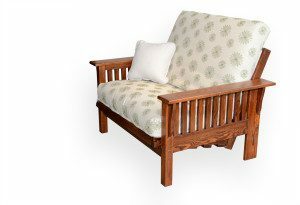 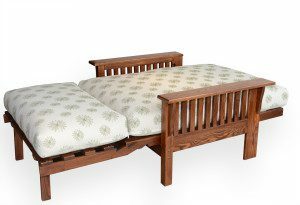 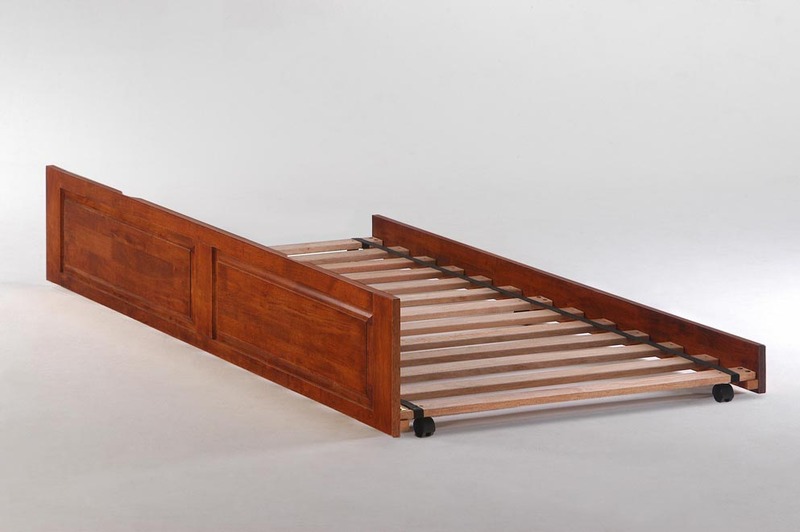 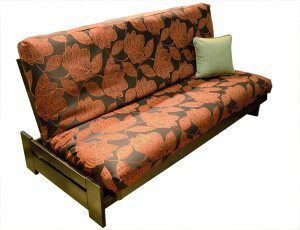 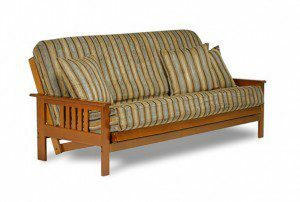 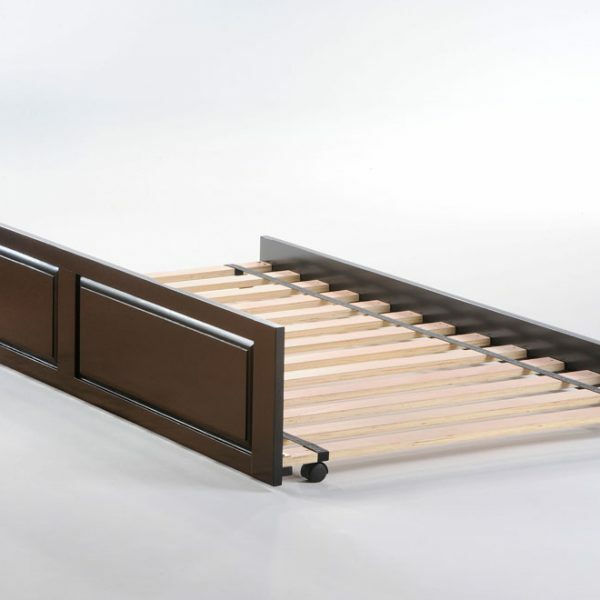 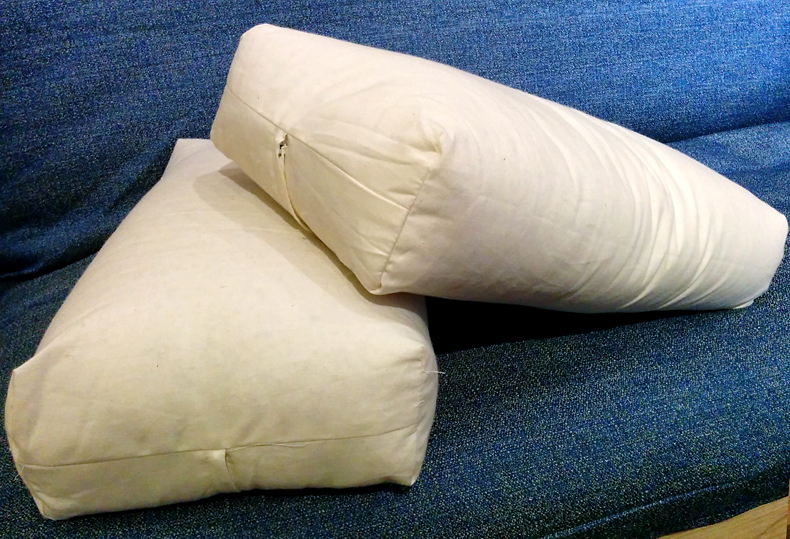 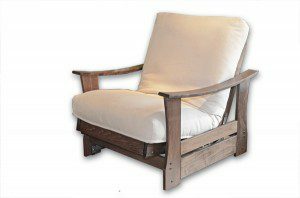 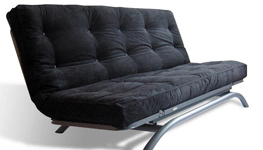 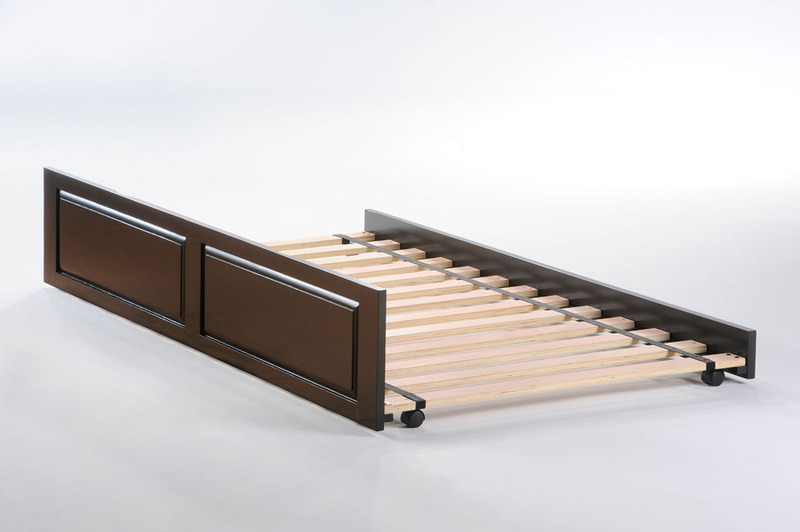 Practical storage drawers or a twin-size trundle bed can be added to the frame. 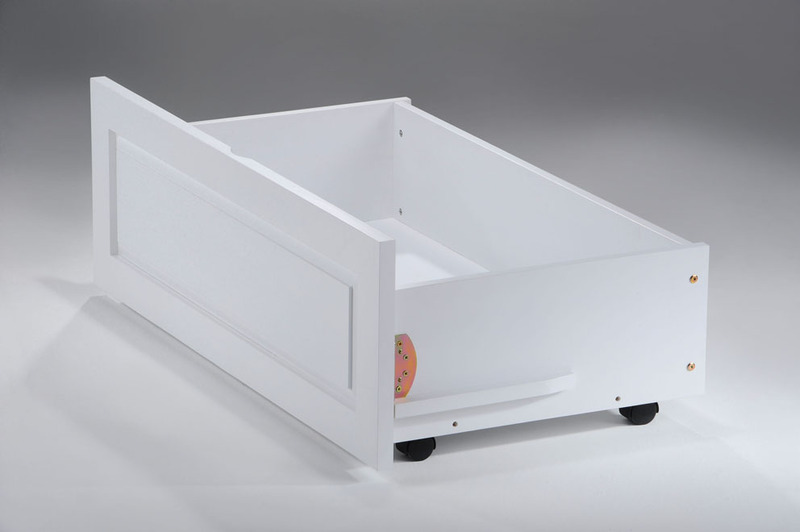 They simply slide on wheels under the bed frame. 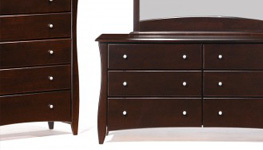 The drawers are sold separately by pair. 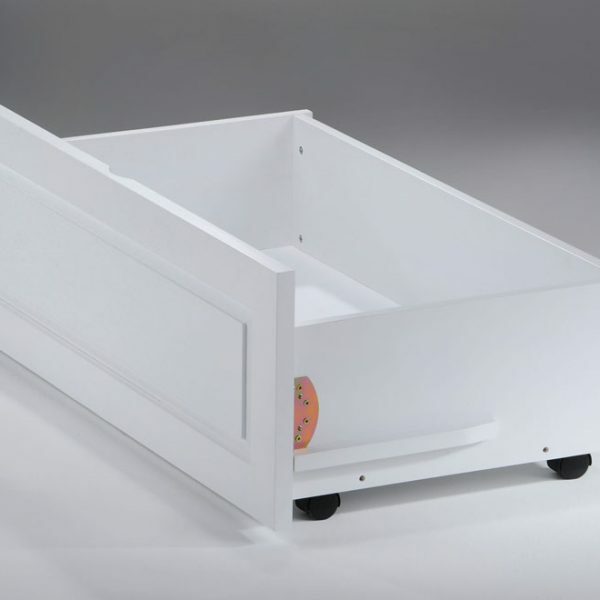 Any size of frame can have up to two pairs of drawers. 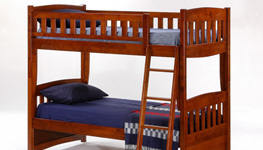 The trundle bed does not include the mattress.